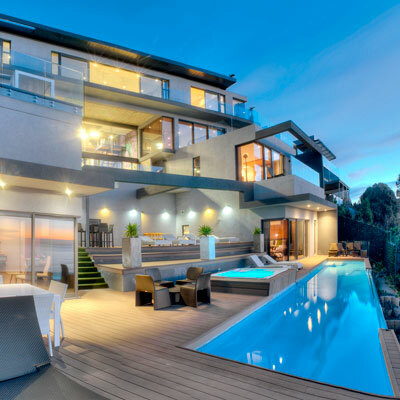 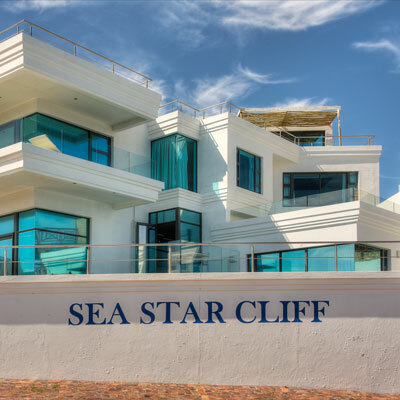 A luxurious sea-facing guesthouse offering sweeping views of Camps Bay, Lion's head and Table Mountain, a refined distance from the buzz of the strip. 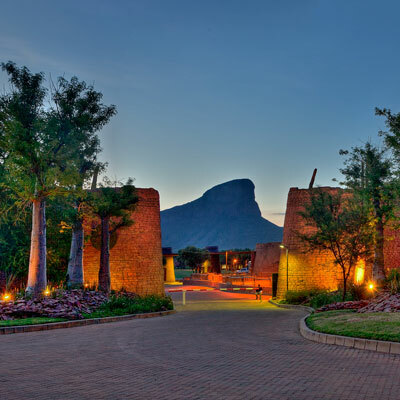 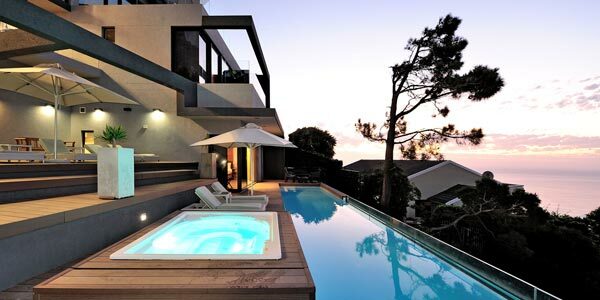 Only 15 minutes from the CBD and conveniently accessible from Camps Bay Drive, this boutique hotel offers 3 suites, an infinity pool, jacuzzi and private plunge pool. 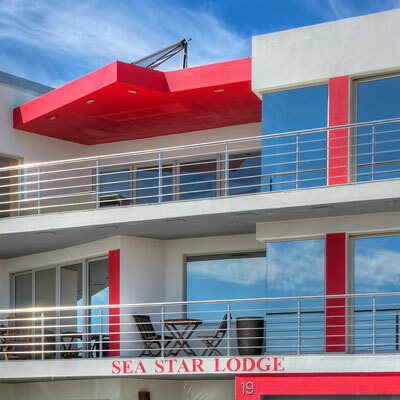 Opened by Ardi Hasenohrl, Sea Star Rocks boutique hotel offers sweeping views of Camps Bay, Lion’s head and Table Mountain, a refined distance from the buzz of the strip Only 15 minutes from the CBD and conveniently accessible from Camps Bay drive, this boutique hotel offers 3 suites, an infinity pool, jacuzzi and private plunge pool.